Ghostery 7 extension for Microsoft Edge browser is now available. 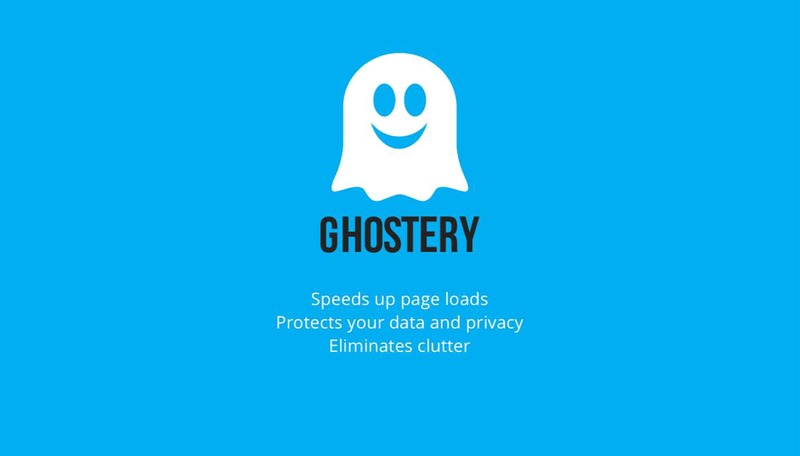 Ghostery increase your browsing speed, privacy, and protection. The extension detects and blocks tracking technologies on the websites you visit to speed up your page loads, eliminate clutter, and protect your data and privacy for a cleaner, faster, and safer browsing experience. Trackers connect you and your browsing data to companies across the internet so that they can target you with ads and communications. These trackers slow down page load time as they transmit your data via third-party technologies, increase clutter on websites with ads and pop-ups, and put your information at risk as they share your browsing behavior with other companies. Using Ghostery to block trackers makes browsing faster, cleaner, and safer enables you to focus on the content you really want.